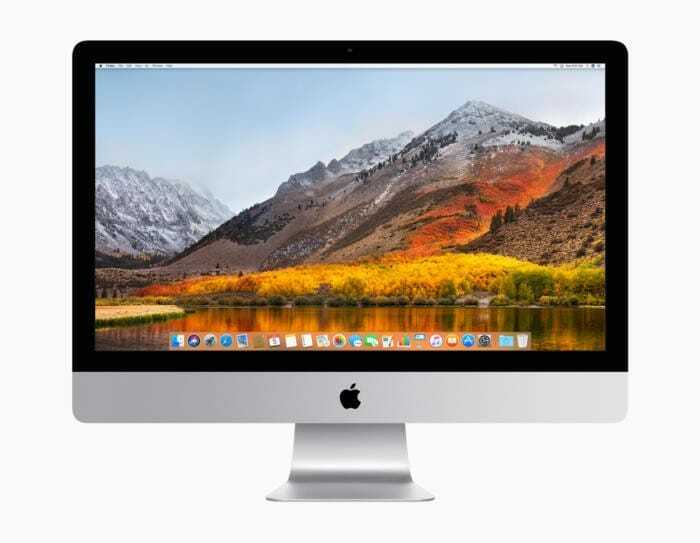 Apple has now released their macOS High Sierra 10.3.3 beta 2 for developers, the update comes a week after the release of the first beta. The macOS High Sierra 10.3.3 beta 2 appears to come with a number of bug fixes and performance improvements. The software is now available from Apple’s developer center and also from the app store for registered devices. As yet there are no details on any new features that are included in the macOS High Sierra 10.3.3 update. The software is only available for developers so far, it should also land in Apple’s public beta testing program sometime soon. As this is the second beta of macOS High Sierra 10.3.3 then it could be a while before Apple releases the software to everyone. We suspect that the new macOS High Sierra 10.3.3 software update will land some time in early January, as soon as we get some more details, we will let you guys know.